With reference to Michael Briguglio’s online blog “The Sliema Strand has become a cowboy’s paradise”, Transport Malta has changed the traffic lights in The strand at Sliema to flashing amber as part of the plan for the alternative routes for the Kappara project. 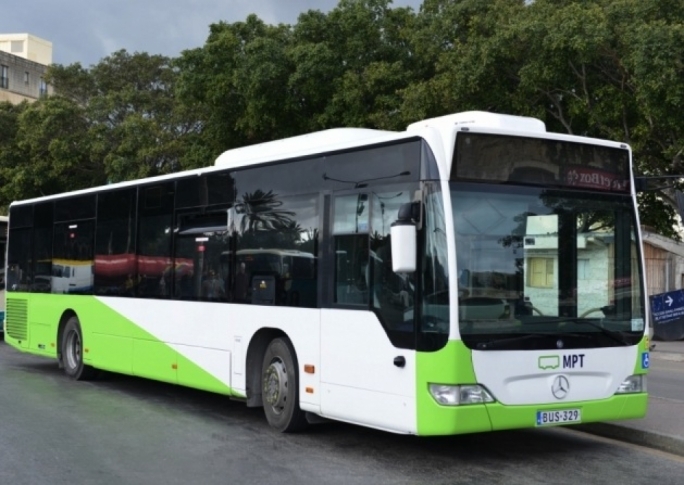 Transport Malta chose the Strand as the best route for vehicles to exit the Sliema area. The authority changed the lights to flashing amber as continuously-stopping vehicles make the route impractical and block all possible exit routes from Sliema. 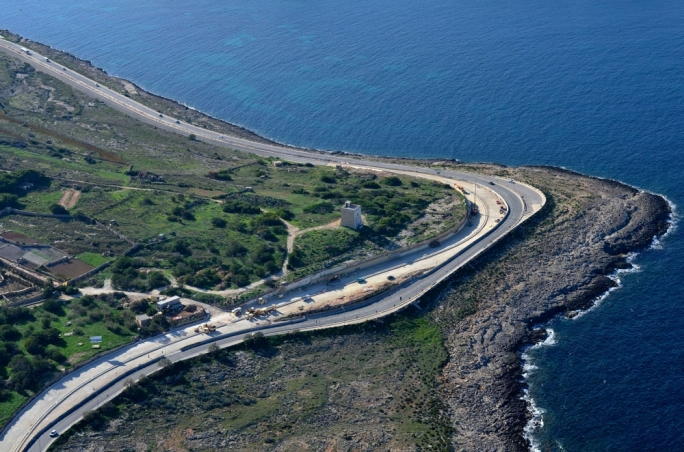 Transport Malta’s plan for Kappara’s alternative routes has been extensively communicated to all stakeholders, including all local councils in the area. The authority held a number of consultation meetings. A number of Dr Briguglio’s colleagues were present. Traffic lights set to ‘flashing amber’ still provide a safe pedestrian crossing. 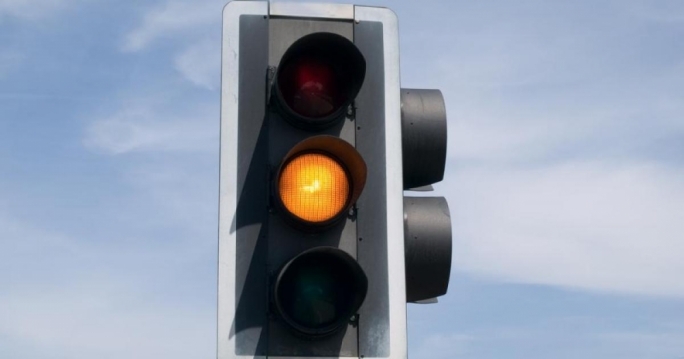 The highway code asks drivers to ‘proceed with caution’ whenever traffic lights are flashing amber. Pedestrians, as at any other crossing, must stop to make sure that oncoming cars have stopped, and then cross the road. Drivers must stop at the crossings to allow pedestrians to pass. Dr Briguglio mentions the bus lane. 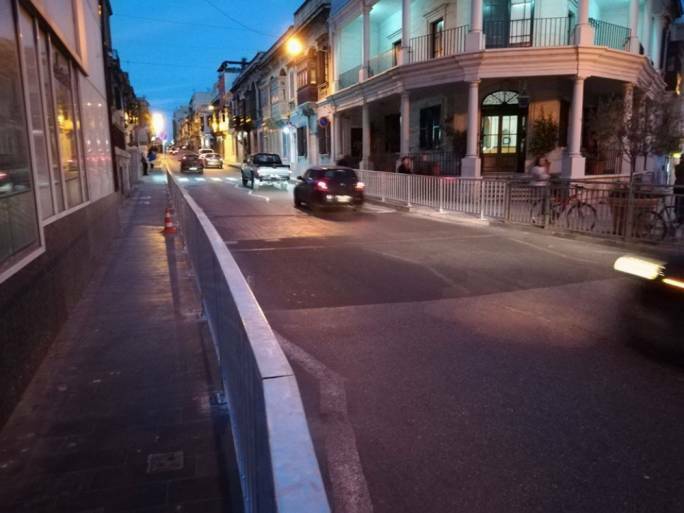 As communicated through the media and in the meetings, the signs of the bus lanes have been removed and the bus lanes have been temporarily suspended, again as part of the alternative route plan. Dr Briguglio tries to imply that the two unfortunate accidents happened as a consequence of Transport Malta’s decisions. It is unfair to pass such comments, considering that the accidents are still being investigated and that the courts will decide on the responsibilities. 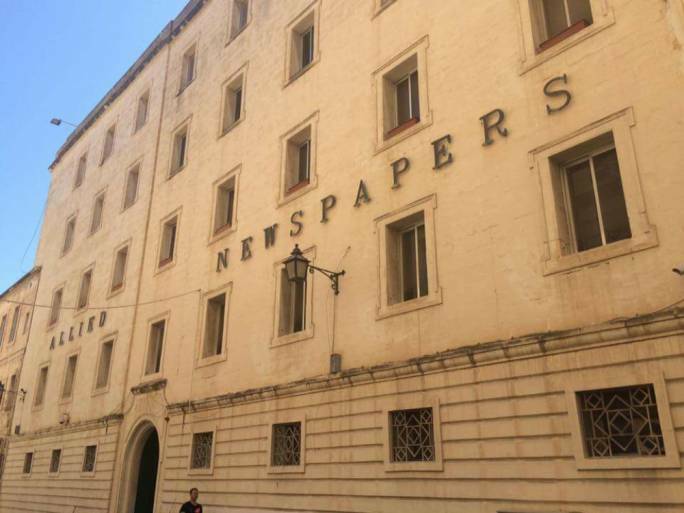 Transport Malta, on the other hand, totally agrees with Dr Briguglio’s concerns. Irresponsible drivers can cause accidents with very serious consequences. Transport Malta has increased its enforcement presence but no Authority can be everywhere all the time. We ask all road users to follow the rules, behave responsibly and show respect on the road.